I know, I know, you just need the files. You’re going to make an album later… right? In this digital world we live in, I find that couples, all too often, say “we just need the digital files”. And, quite frankly, I find that sad. Not because I just want to sell an album, but because I worry about how or *if* that couple will be able to view their images in a few years. Let alone the couple… what about their children… and their grandchildren? Think about it- one day you are going through your parents’ attic when you stumble upon a VHS tape from their wedding. How will you watch it? Sure, you could find an old VCR or take it to a lab and have it converted to digital, but all too often these types of projects get set aside “for later” and never happen, or at least not soon enough. When was the last time you looked at images from a floppy disk or took one of your DVD images out of its case? My guess is not too often. In 50 years, when your grandchildren stumble upon the thumb drive from your wedding, will they even know what it is? If so, will they have the technology to view the images? What is the point in taking all of these beautiful images if you and your family won’t enjoy them for years to come? Technology changes- FAST. But you know what will always be around? Prints. Albums. Things you can touch, feel and take in without technological assistance. And that’s why I feel it is SO important to get an album with your wedding collection. Sure, digital files are great. I love posting things on Facebook, tagging friends, getting ‘likes’ and setting up slideshows of my images to play on our AppleTv. But you know what I love more?.. cracking open one of the many albums we have around our house and looking through those images with my family. It is even more fun now that our son can enjoy them. Most of my couples say that photography is the most important aspect of their wedding (other than the actual gaining a spouse thing). I think they realize that after the day is done, the flowers are wilted and the food is gone, the only thing they will have left to remember the day is each other, their rings and their wedding images. So, don’t just store them on a thumb drive somewhere- archive them in an album… something tangible that everyone can enjoy for many, many years. 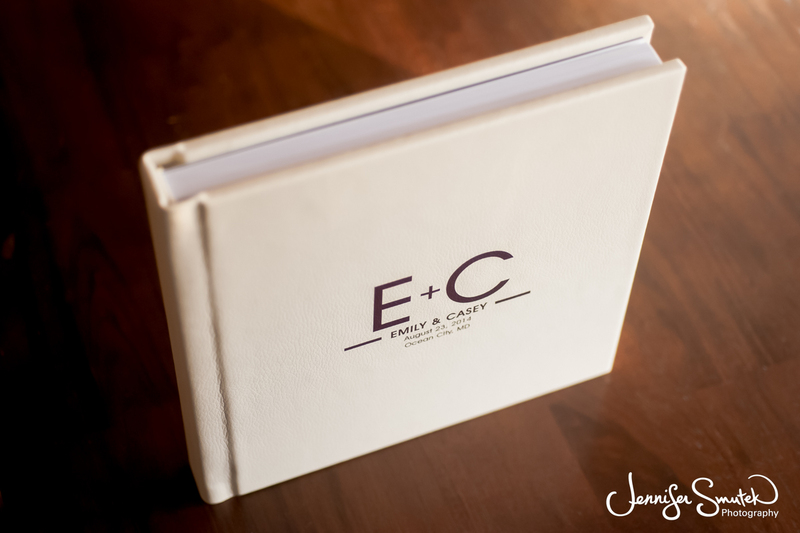 Your choice of a custom monogram is imprinted onto high quality, animal-friendly leather and the album is then delivered to you with a personalized album cover and storage box. 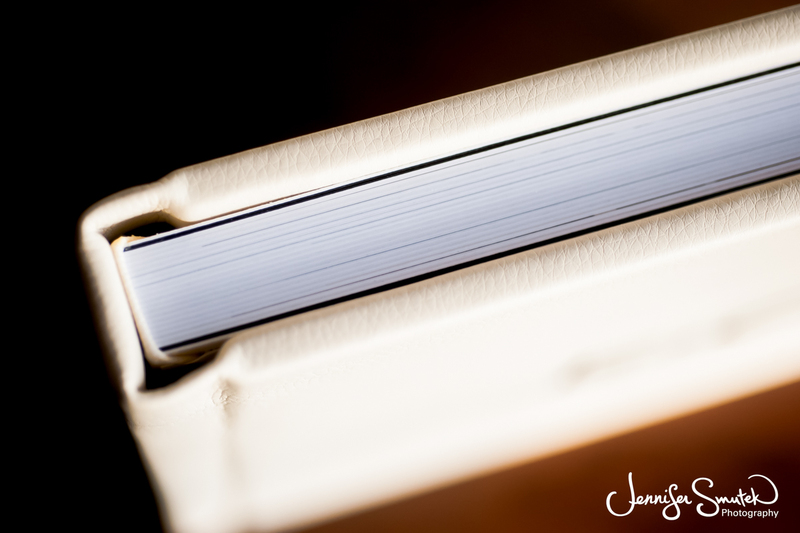 The panoramic bind allows for custom designed, full-page layouts, which are then printed on high quality, Fuji Crystal Archive photographic paper and flush-mounted onto thick, archival pages. 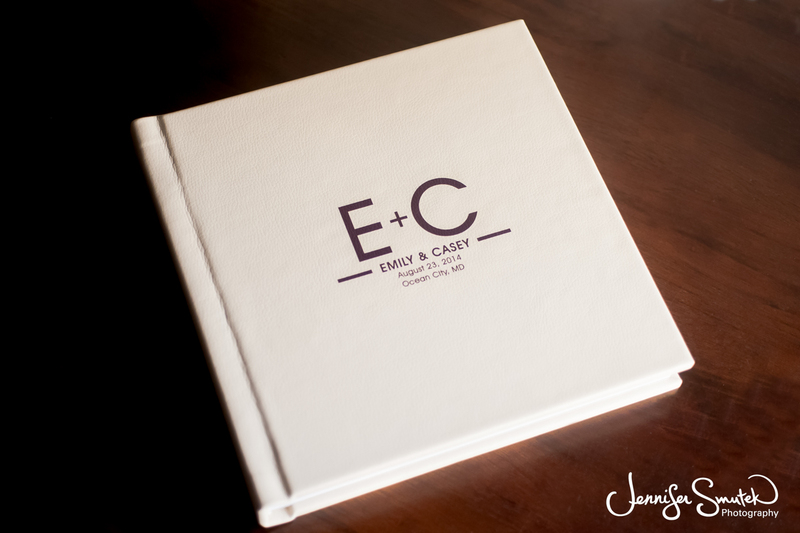 Keepsake albums come in an assortment of sizes, up to 12×12, and duplicate parent albums are also available. 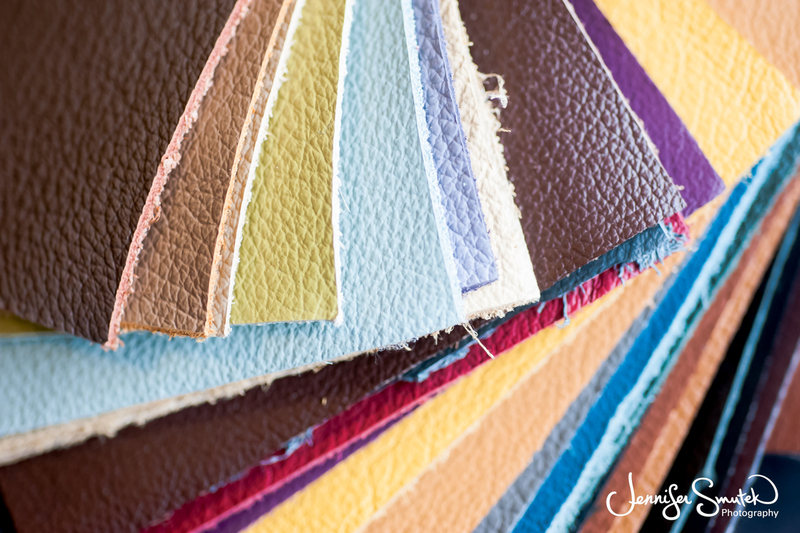 With canvas and leather upgrades, there are also seemingly endless cover options to choose from! 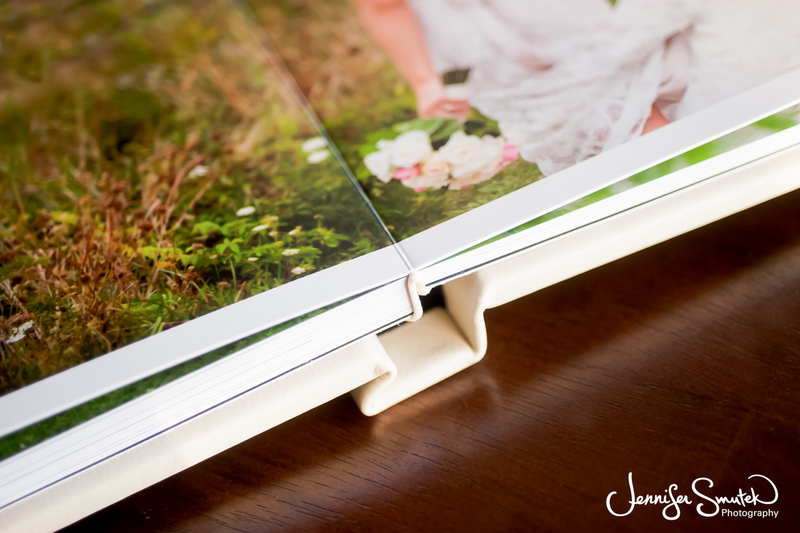 Keepsake albums are the perfect way to display your wedding images! For more information on the different types of albums and products available, please visit the Products section of my website! I agree completely and your albums are beautiful! So so true! What a great reminder for brides and photographers alike. Loving your products! Wow! Love the front and the overall design! Such gorgeous albums! And you are so right in this blog post – you’re going to get an album later…right? Ha. Perfect. You know what, Dani… When I got married, I didn’t “need” and album and just wanted the negatives. 11 years later… guess who *still* doesn’t have a wedding album? It is just too easy for life to get ahead of you!